We talked about shawl knitting from stash a few days ago, and today I’m going to elaborate this topic a bit more. There is a myriad of shawl shapes out there. 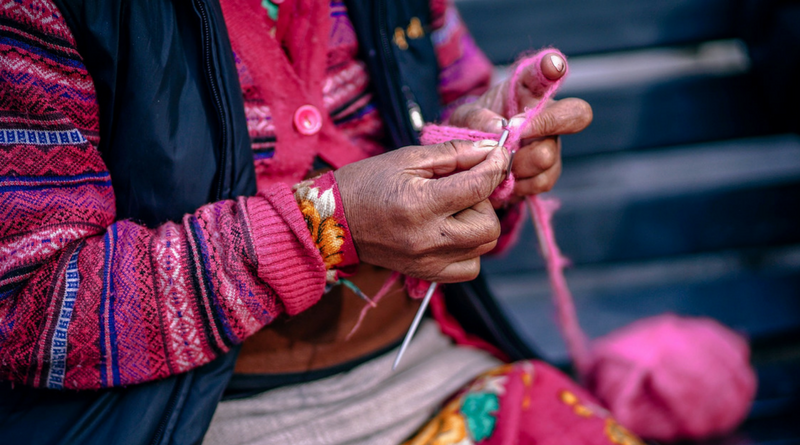 You might have a favorite or even more than one, but at the end of the day it boils down to the fact that some shapes are just better when it comes to knitting from stash. We don’t want to run out of yarn in the middle of a project. So which shawl shapes are good for knitting from stash? Let’s have a look. All shawl geometry is based on simple shapes: triangles, circles and rectangles. What we need when knitting from stash are adjustable shawls, which means shawls that work no matter how many pattern repeats you work. I wrote a whole article series (and a whole book!) about adjustable shawls, so let’s make a long story short and have a look at these first. The best triangle shawls for working from stash are triangles worked sideways and bottom-up. 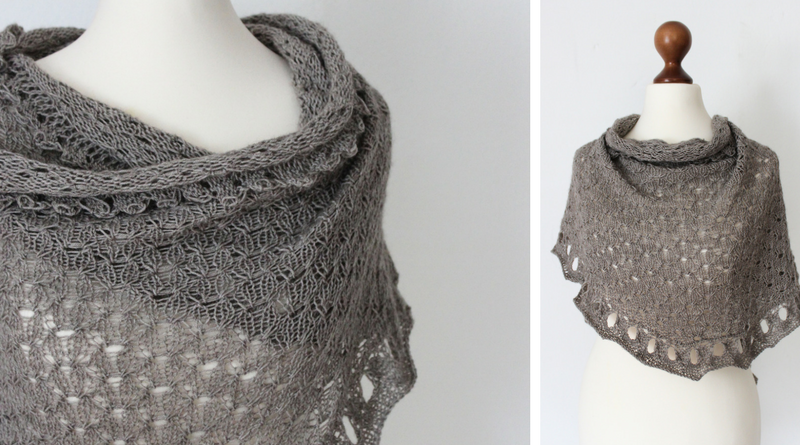 Here’s the whole story: Resizing Triangles (Adjustable Triangle Shawls). Stoles are best worked from center out when your yarn supply is limited. You can read more here: Adjustable Stoles. Half Kite shawls (more on this tomorrow) are suitable for knitting from stash as well as Austrian Crescent shawls. When I’m knitting from stash, my first choice is always a triangle shawl worked sideways. The Stashy Josephine is one example for such a pattern. 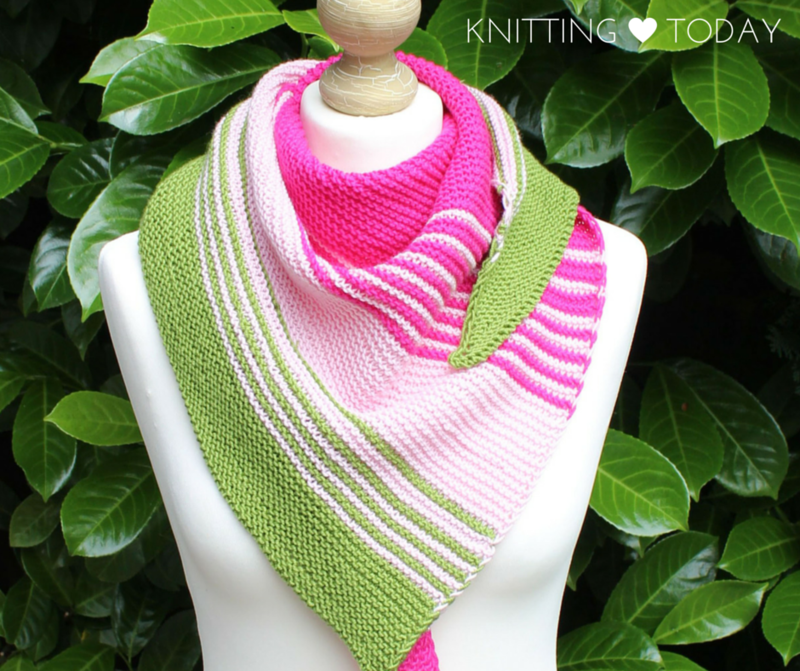 My second choice would be an Austrian Crescent shawl such as the Indulgent Spirit shawl. Thank you so much for taking the time to do this. I’m a fairly new knitter and this has helped me so much! I like the look of purling the lasrpt stitch in garter, then slipping the first stitch of the row. This makes a lovely edge without twisting the working yarn on that second stitch of the row. So if there are to be decreases at the end of the row, finish that business before getting tonthe last stitch. Then purl her. Thank you for the information! I learned to spool knit when I was about 6 years old and learned to knit with needles when I was a teenager . I have been relearning how to knit and crochet since I retired. I am learning a lot from your emails and am practicing new stitches and techniques .